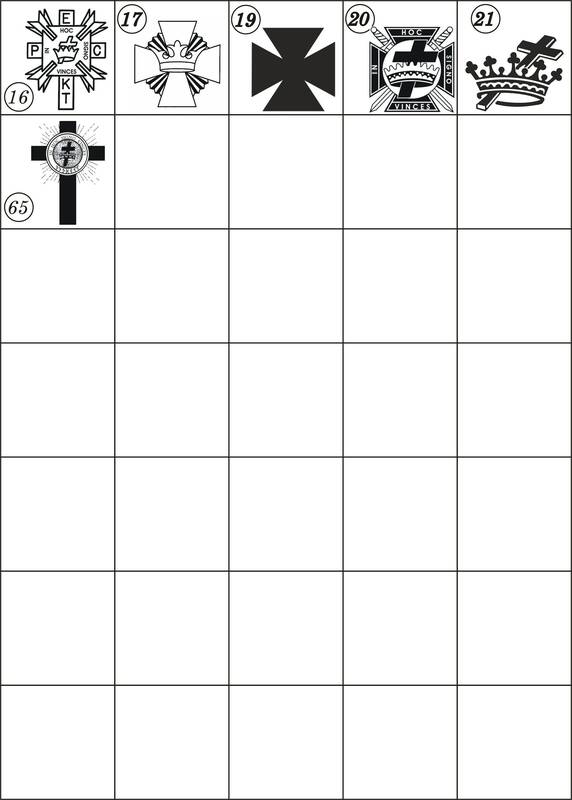 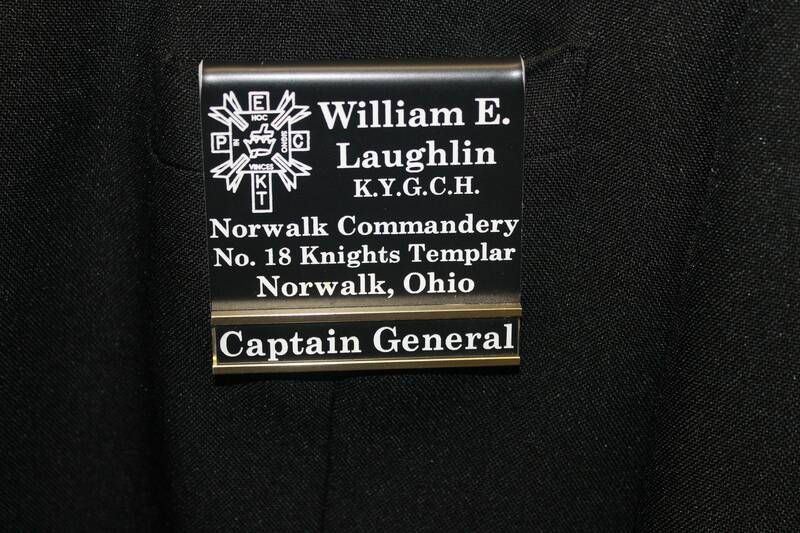 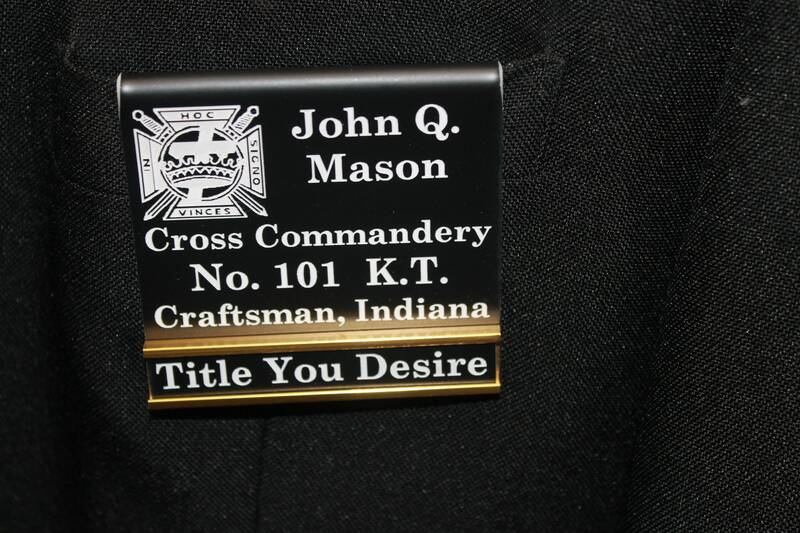 Very Handsome looking Commandery of Knights Templar Badge that fits over the pocket of a suit or tux jacket or uniform with a optional twist in the fact that the Title slide can be changed. 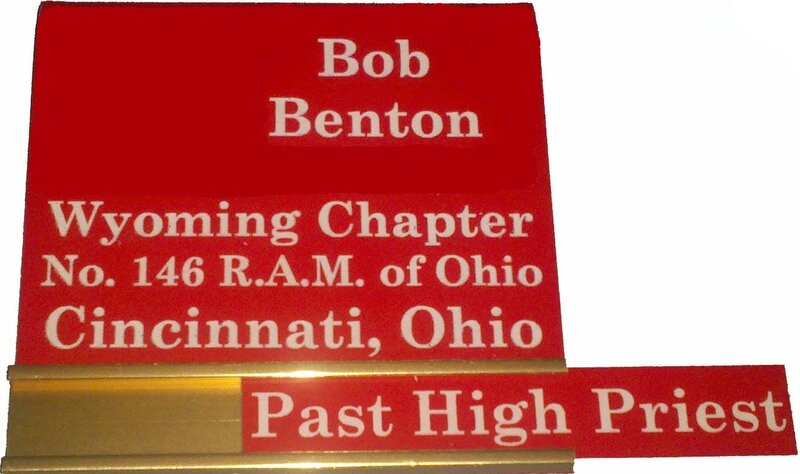 Additional slides may be order in one of our other listings. 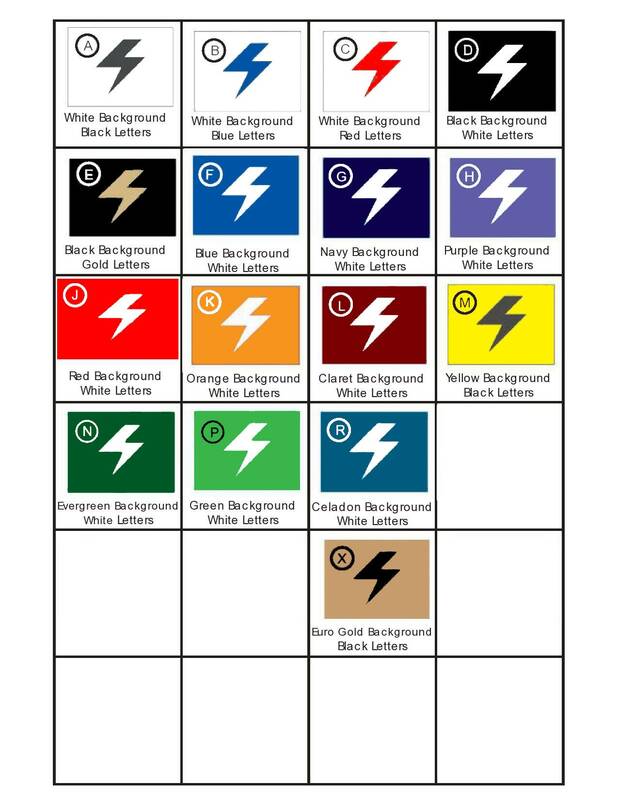 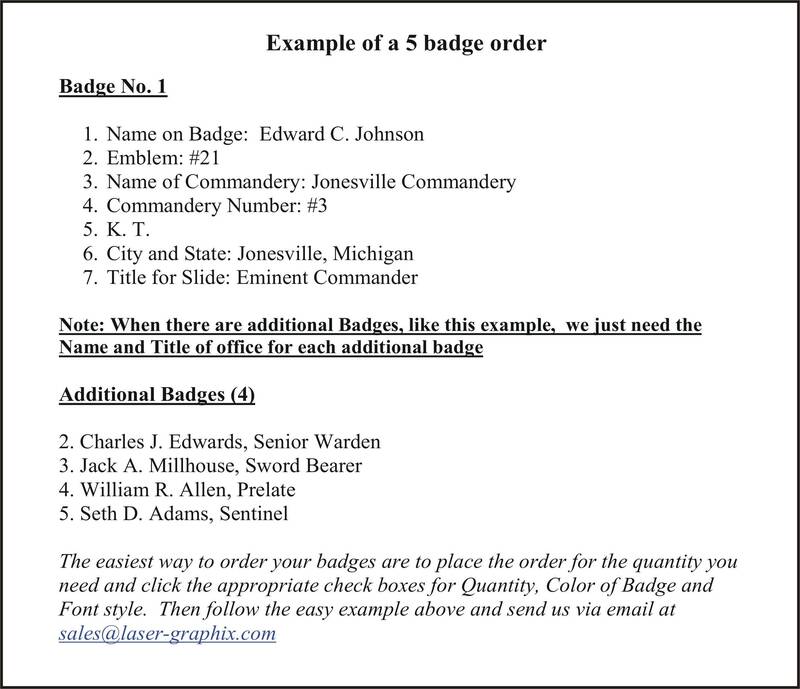 Saves expenses on changing badges each year as the slides can be handed down or purchased separately for $1.50 each!